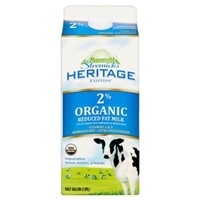 Organic milk, organic skim milk, organic nonfat milk solids, vitamin a palmitate, vitamin d3. Fat reduced from 8g to 5g. 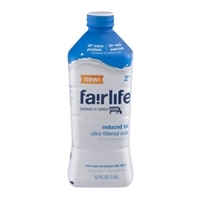 Reduced fat ultra-filtered milk, lactase enzyme, vitamin a palmitate, vitamin d3.contains milk. 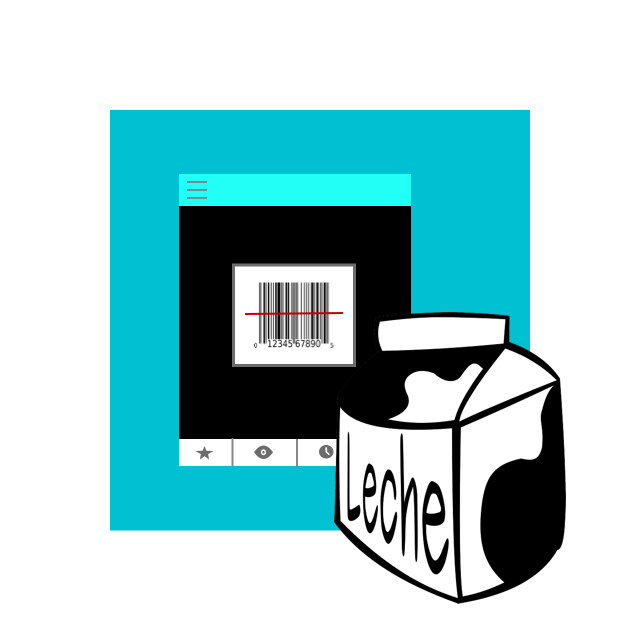 Lowfat milk with vitamin a palmitate and vitamin d3 added, sugar, less than 2% of cocoa processed with alkali, calcium carbonate, cellulose gel, natural and artificial flavors, salt, carrageenan, cellulose gum. Gluten free.contains: milk ingredient. Safety seal. 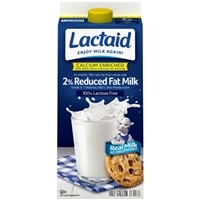 Brand/Manufacturer: Lactaid Hp Hood Llc. 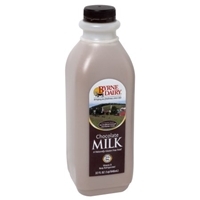 Reduced fat milk, tribasic calcium phosphate (calcium) (ingredients not in regular milk), carrageenan (ingredients not in regular milk), guar gum (ingredients not in regular milk), lactase enzyme (ingredients not in regular milk), vitamin a palmitate and vitamin d3. Gluten free.do not use if seal under cap is broken. 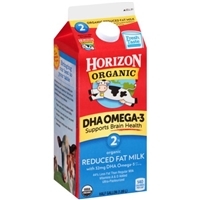 Organic grade a reduced fat milk, organic grade a nonfat milk, dha algal oil, vitamin a palmitate, vitamin d3. 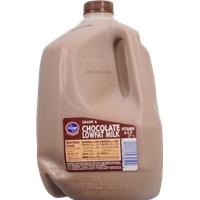 Milk, skim milk, sugar, high fructose corn syrup, cocoa processed with alkali, cornstarch, salt, carrageenan, artificial flavors. 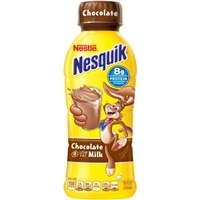 Milk, skim milk, high fructose corn syrup, sugar, nonfat milk, cocoa processed with alkali, corn starch, salt, artificial flavor, carrageenan, vitamin a palmitate and vitamin d3. Milk, corn syrup, sugar, cocoa (processed with alkali), and less than .5% of: salt, vanillin, (artificial flavor), carrageenan, vitamin d3. Milk, sugar, contains less than 1% of: cocoa (processed with alkali), cornstarch, salt, carrageenan, natural flavor, nonfat milk. 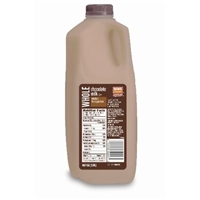 Lowfat milk, high fructose corn syrup, sugar, cocoa (processed with alkali), corn starch, salt, carrageenan, vanillin, vitamin a palmitate, vitamin d3. 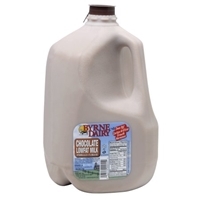 Kemps Low Fat Chocolate Milk 76oz. 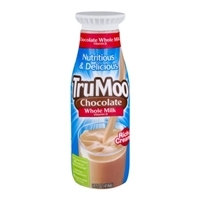 Lowfat milk, high fructose corn syrup, cocoa (processed with alkali), cornstarch, salt, carrageenan, artificial flavor, vitamin a palmitate and vitamin d3. 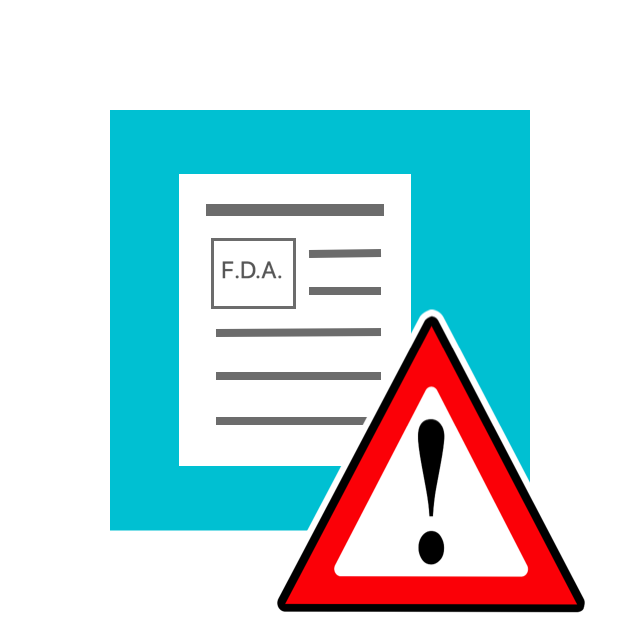 Lowfat milk, sugar, contains less than 1% of: cocoa (processed with alkali), cornstarch, salt, carrageenan, artificial flavor, vitamin a palmitate, vitamin d3. 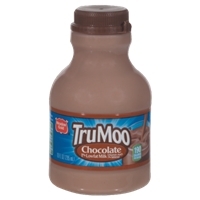 Lowfat milk, fructose, sugar, alkalized cocoa, corn starch, salt, carrageenan, artificial flavor, vitamin a palmitate and vitamin d3 added. 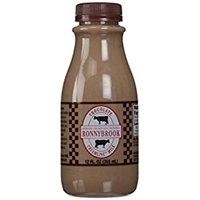 Brand/Manufacturer: Ronnybrook Ronnybrook Farm Dairy Inc. 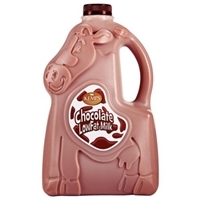 MILK, SUGAR, COCOA POWDER, GUAR GUM, CARRAGEENAN.